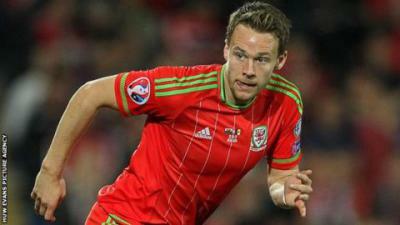 Nick was a key member of the u-21 support team for the Toulon tournament. During this event, the physical loading and recovery strategies for the players were a fundamental part of our success in winning the tournament. At all times Nick's personality and professionalism are key in gaining buy in from players and being able to work well in a multi- disciplinary support team. 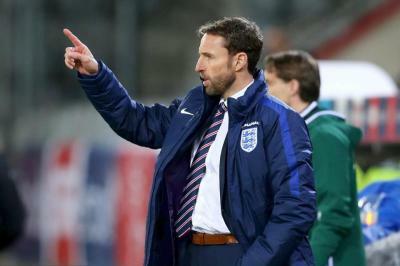 “I worked with Nick from the age of 16-18 with Southampton first team. His level of enthusiasm and knowledge allowed me to get the most out of his sessions and improve all aspects of my physical condition. 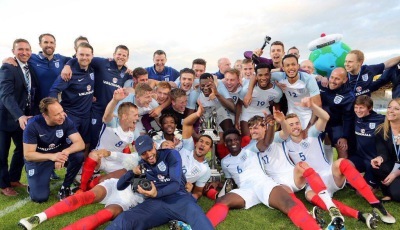 I also worked with Nick with the England U21 team where we won the 2016 Toulon Tournament. His dedication and precision played a significant part in our ability to perform physically as a team”. “I thoroughly enjoyed my time working with Nick. He was always on hand to help with any related issue and not just the physical fitness side. One of the best in the business, one that loves his work and is also a true professional and friend”. “I worked with Nick for 4 years at Southampton. Nick played a big part in our achievements as a team. His knowledge is first class and his drive for excellence and high performance standards helped me become a better, more consistent athlete”. 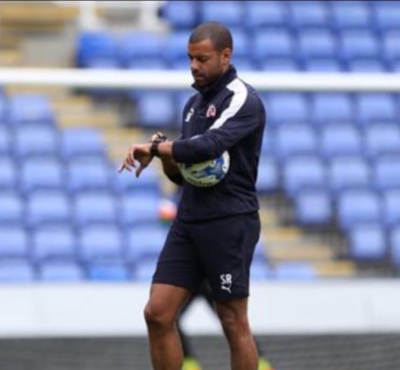 “After retiring at the end of the 14/15 season I went into my first coaching role at Reading where I was fortunate to work alongside Nick. I was immediately impressed with his work ethic, attention to detail and knowledge in his field. Having suffered various serious injuries throughout my own career I have worked alongside some top medics/ sports science staff and consider Nick to be at the very top. The biggest compliment I can pay is that I would jump at the chance to work alongside him again in the future”. 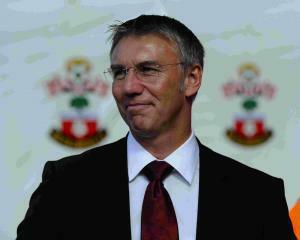 “At Southampton FC, Nick Harvey played a big part in our rise from League 1 to the Premier League. As part of a dynamic and integrated back room team Nick Harvey excelled in implementing the Strength and Conditioning programme for the team and the individual development of the players. Nick Harvey knows what's required to perform at the Elite level. The ability to deliver the programme on a personal basis is outstanding and can be seen in the results of several players over the years. Nick is someone who is dedicated to support and deliver excellence.”. 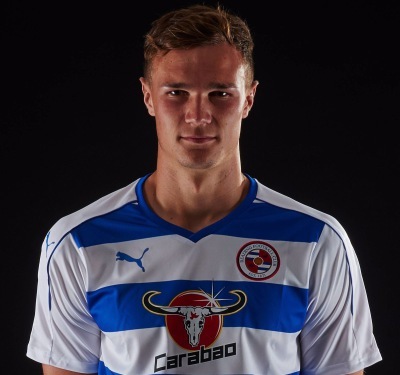 “I worked with Nick for 2 years at Reading FC. His knowledge and expertise helped me improve my strength, fitness and overall condition. Nick demanded high standards and helped raise the bar at the football club. 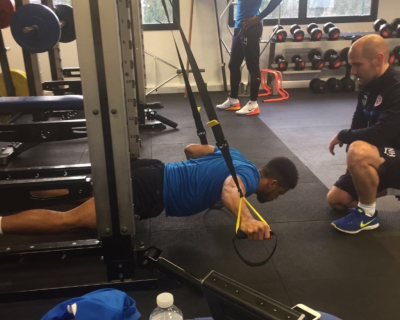 I will continue to tap into Nick’s knowledge on Strength & Conditioning in the future”. “Nick was a pleasure to work with and made me a better player. Someone who knows how to get the best out of athletes who have a desire to succeed”. He was always willing to help me with extra sessions to develop my Strength and speed. Nick Harvey is the best Fitness Coach I've had the pleasure of working with. When I moved to Reading he helped me massively on my strength and conditioning, helping me to play 50 then 65 games the following season! Nothing was ever to much to ask and always put me 1st to help me improve my performance, A pleasure to work with and top professional"
The sessions are always extrememly well prepared and executed and most importantly tailored to the individual..taking into consideration playing positiona nd indvidual strengths and weaknesses..
Harvo is a great guy to train with and his extensive CV reflects his experience and skills as a top fitness coach.. I have worked with Nick since the start of the year with great success so far! His expert focus on strength, stability and mobility has increased not only my fitness levels, but my confidence too. "After a great 6 month block of training and racing i picked up an injury after my first marathon in April. After a trip to my physio to confirm the issue, it was time to focus on some strength work to get me back running again. The long term goal being a solid sub 3hr marathon at London next year. I knew of Nick's pedigree as a strength and conditioning coach working with top class athletes so I was keen to work with him. I have been really impressed with Nicks general approach and depth of knowledge and experience in targeting the right exercises tailored to my issue and my sport. 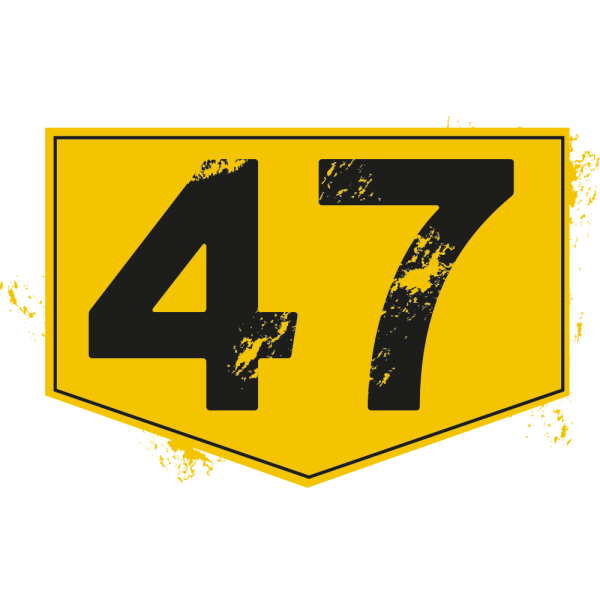 ​I cannot recommend Performance 47 highly enough. I started working with Nick back in July after a flare up of an Achilles tendinopathy due to over training coupled with a severe lack of strength and conditioning! Nick has tailored my sessions to my sports of running and swimming in ways I didn’t think possible. His attention to detail, knowledge and technique make sessions very focussed but varied at the same time. He has shown me a variety of specific exercises to strengthen and load the Achilles, adding others as I have gotten stronger. I was very wary of going back to running after a considerable amount of time off, but to my surprise, I was stronger and faster than I could have ever hoped for, all because of adding S&C into my training plan. I am now competent enough to do my own sessions if Nick is away and if I don’t have access to a gym the knowledge that Nick has passed on means I can do a very effective workout even with just a resistance band. The last three months have changed my attitude towards training in a very positive way. Working with Nick has meant trips to the physio are now very few and far between! I cannot thank him enough!